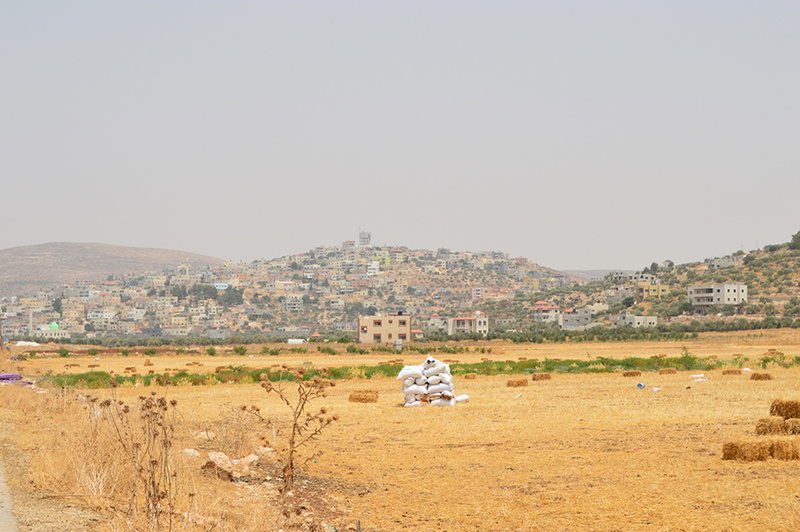 The scenic village of Beit Dajan is located atop a hill, surrounded on all sides by fields. 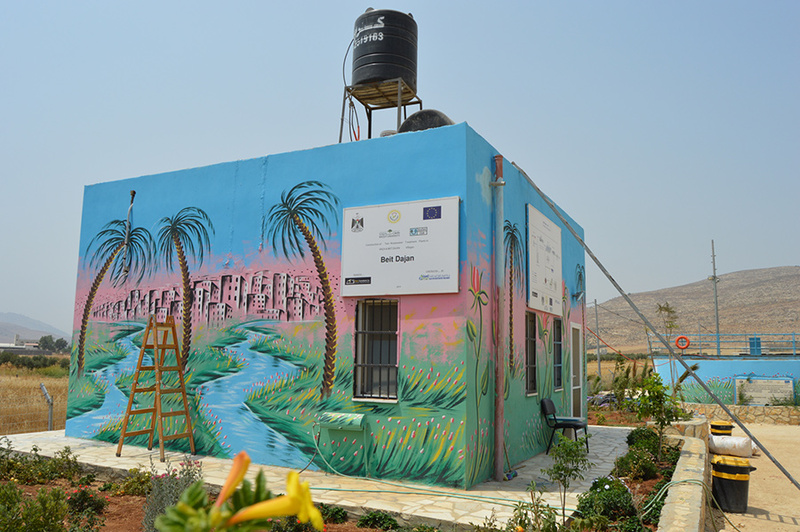 On the main road in it is impossible to miss the tropically-decorated water treatment plant, which has to win the award for the brightest and most beautiful sewage plant in the entire Middle East. 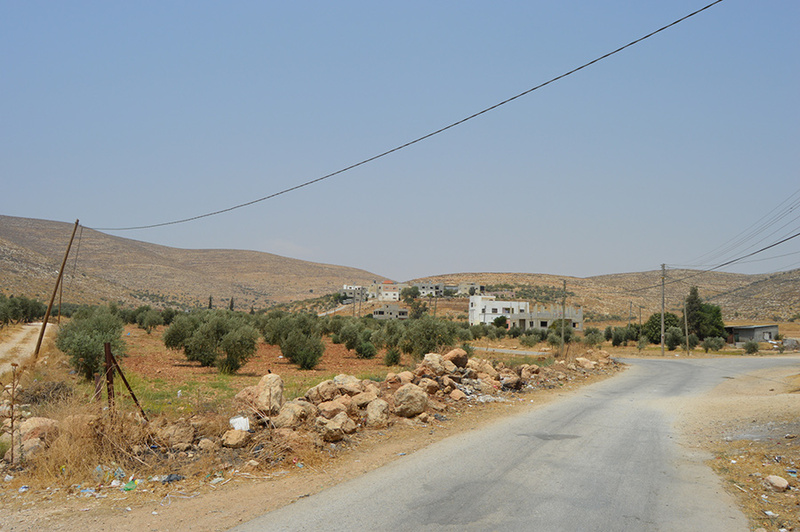 It is just 10km from the city of Nablus, which boasts many tourist attractions and experiences. 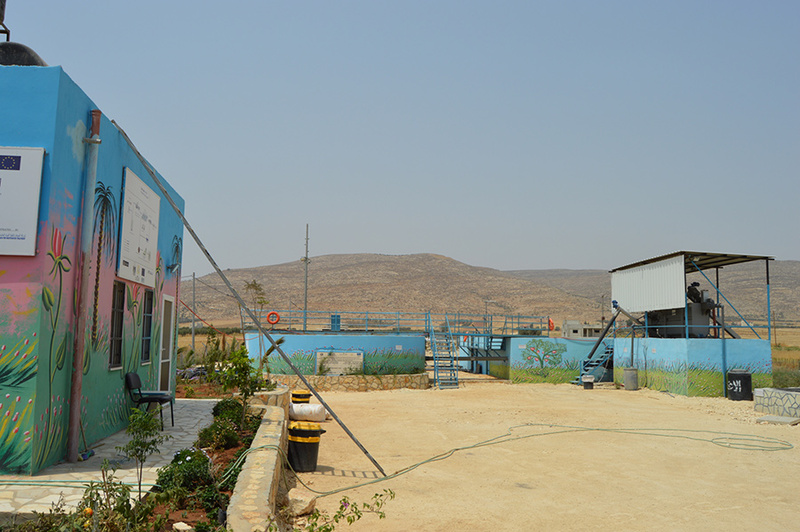 The tropical water treatment plant – funded by the European Union – marks the entrance to the village. 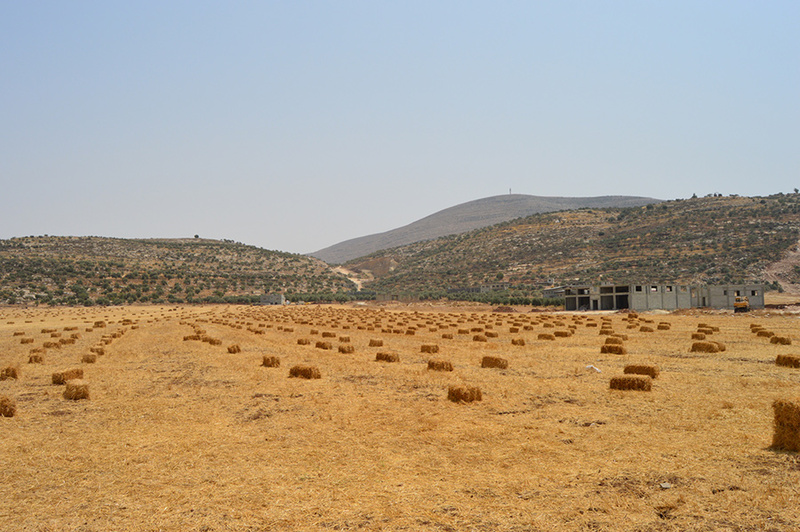 But the striking green dome of the mosque is the stand-out site as you enter. 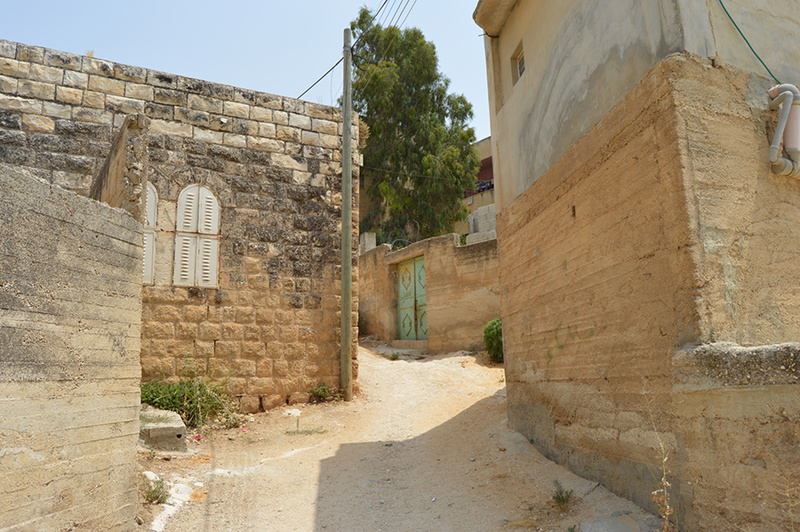 Intriguing side streets lead to a network of homes intertwined with crumbling ruins, but Beit Dajan’s best feature is its beautiful olive groves and fir trees. 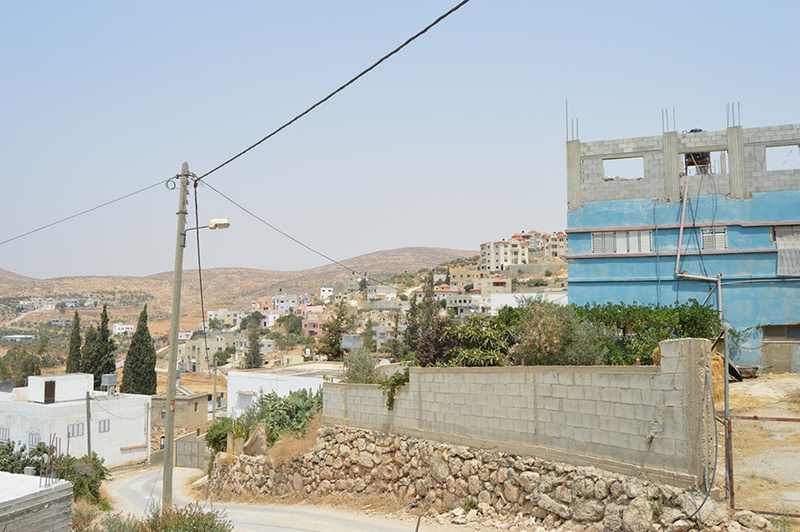 There are many different restaurants in Nablus, 10km away. 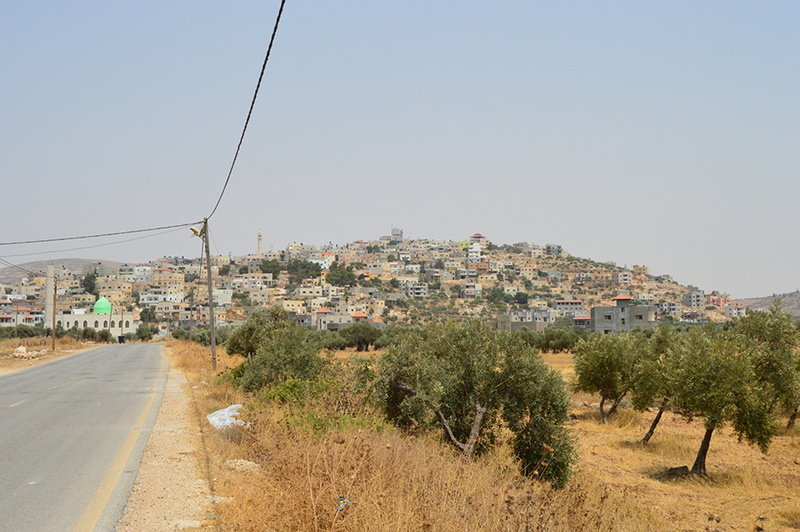 Nablus, 10km away, is the place to find a hotel, likewise Ramallah.